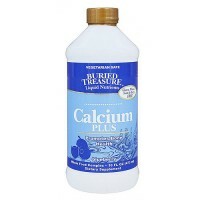 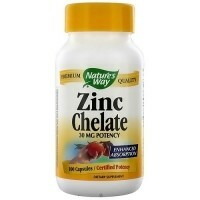 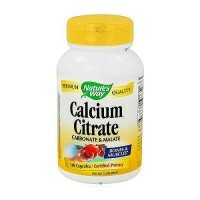 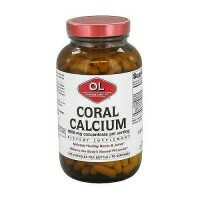 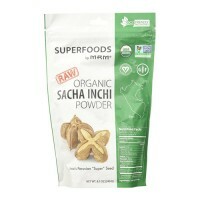 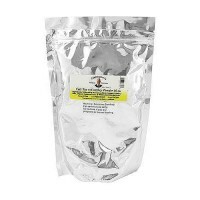 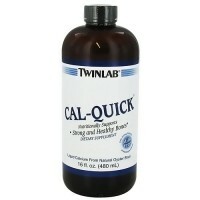 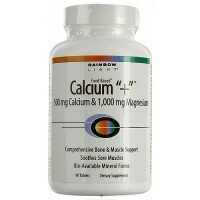 It helps to support proper nerve muscle impulses, enzyme reactions, formation of bone and carbohydrate metabolism. 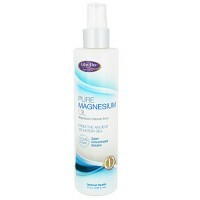 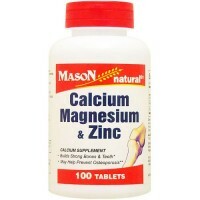 Magnesium is an essential mineral for calcium and potassium assimilation, and helps support proper nerve muscle impulses, enzyme reactions, formation of bone and carbohydrate metabolism. 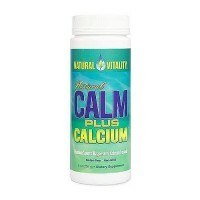 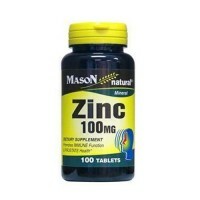 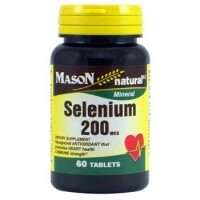 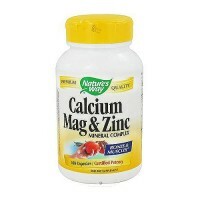 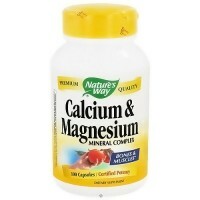 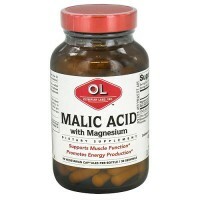 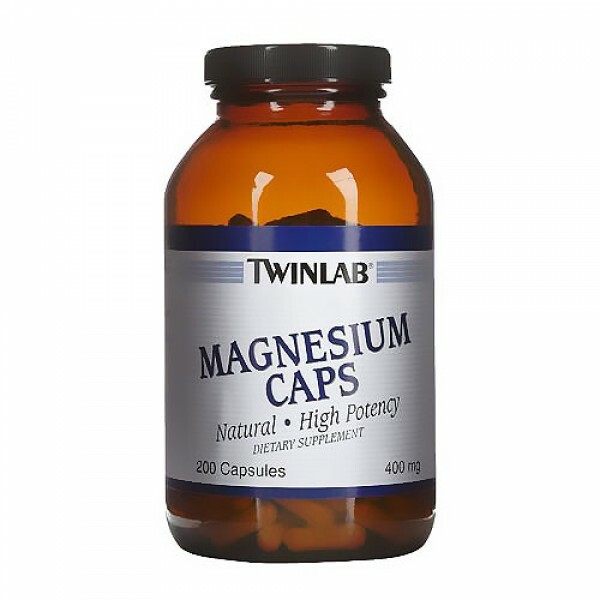 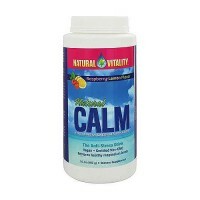 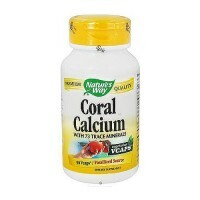 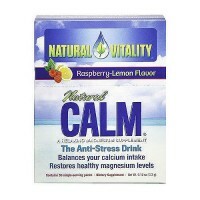 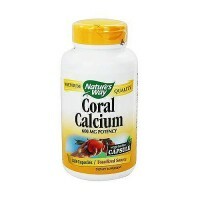 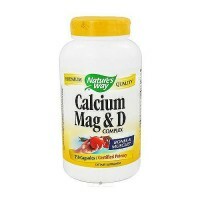 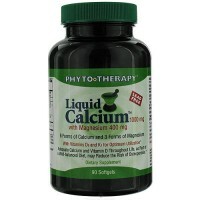 Magnesium Caps provide a natural magnesium supplement with 400 mg, or 100% of the daily value, of magnesium. 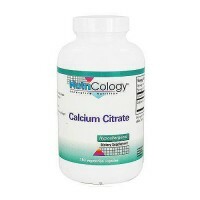 Gelatin, potato starch, magnesium silicate, medium chain triglycerides, croscarmellose sodium, magnesium aspartate, silica. 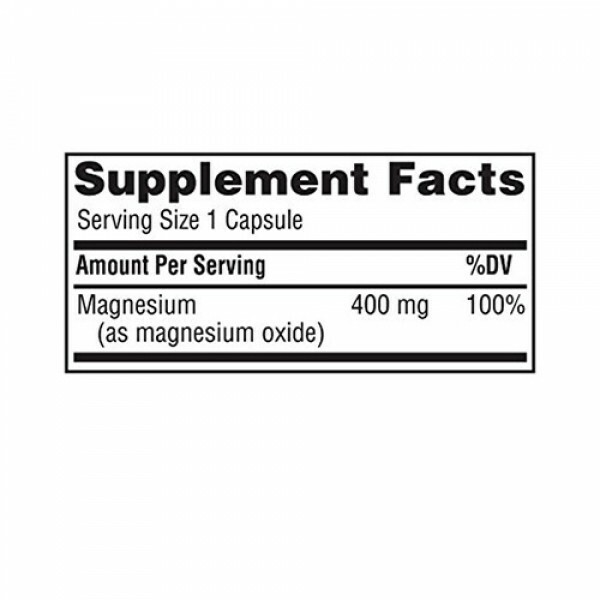 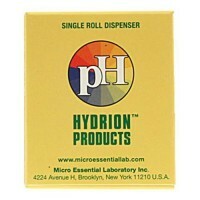 As a dietary supplement, one capsule daily. 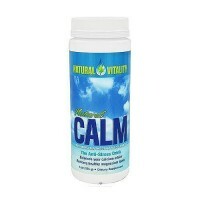 Keep tightly closed in a cool, dry place..